Total profit (Rs.34,285). – Calculation of profit is based on 300 units per call. Calculation of profit (Rs.11,132) is done on basis 1 lot per call for stock Options and 2 lots per call for Index Options. 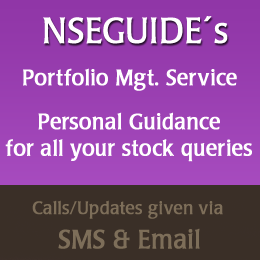 Subscribe now our PMS service for more Intraday & Swing calls!